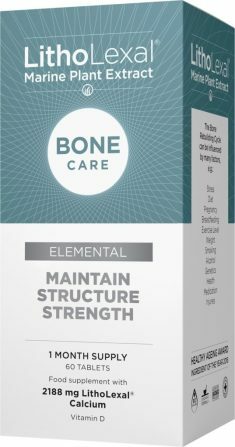 100% of the skeleton is replaced in the first year of a child’s life – as an adult, 10% of your entire skeleton is rebuilt each year. 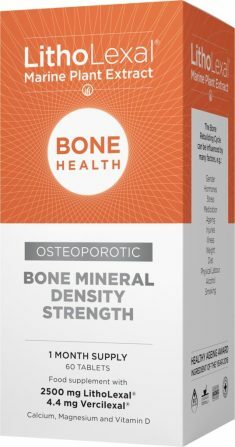 LithoLexal®’s products are the only products containing a unique plant-based ingredient that is completely different from the poorly absorbed rock-based ingredient used in generic calcium products available today! 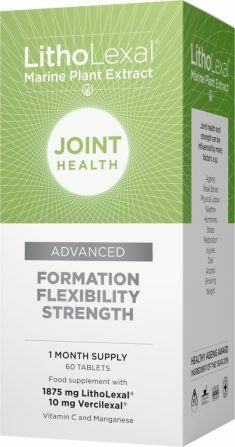 A significant effect on bone and joint health has been demonstrated in numerous clinical studies that have been published in peer-reviewed clinical journals. 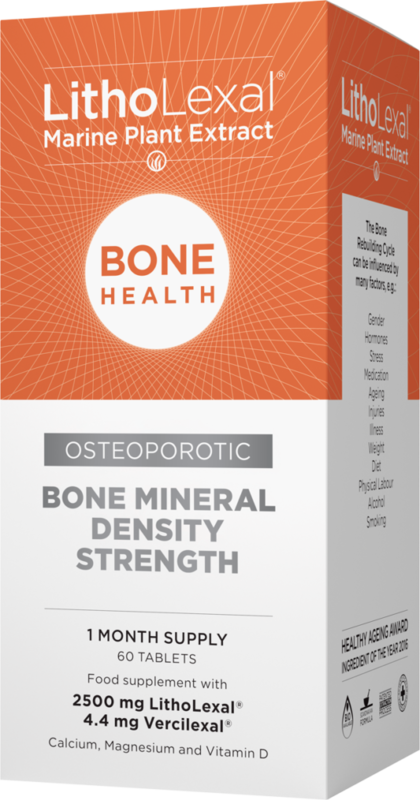 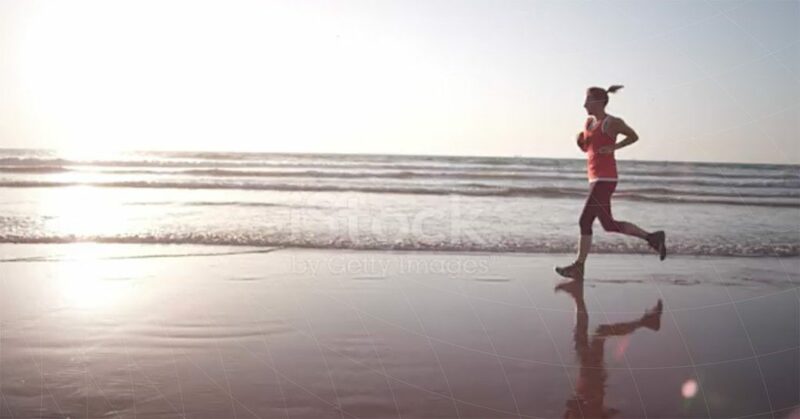 The studies, which are double-blind and placebo-controlled, have examined post menopausal bone loss, diet-related bone damage, mineralisation of bone cells, bioavailability and the effects of LithoLexal® on osteoarthritis among other topics. Subscribe to our newsletter to stay up to date on Bone & Joint Health news, the latest LithoLexal® brand activity and receive exclusive offers. 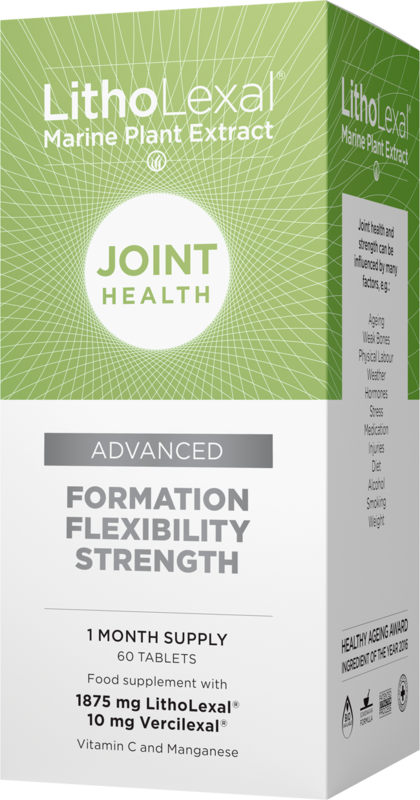 Would you like to know more about LithoLexal® for Bone Health & Care and Joint Health?